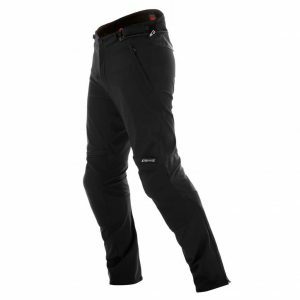 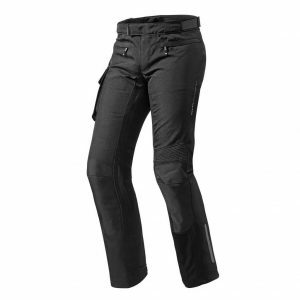 This 2 layer construction makes the Defender Pro GTX trousers suitable for comfortable riding in all types of weather. 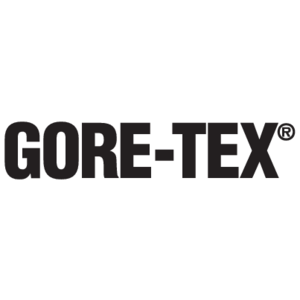 the GORE-TEX® membrane with Micro Grid Backer technology will keep wind and water out and is extremely comfortable to wear. 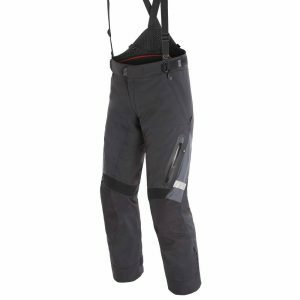 The outer shell is made from strong abrasion resistant materials and features CE certified protectors at the knees and hips. 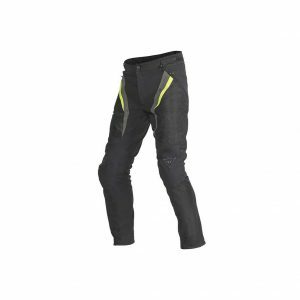 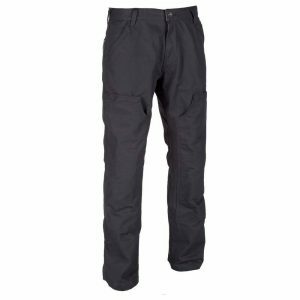 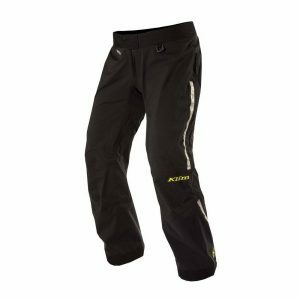 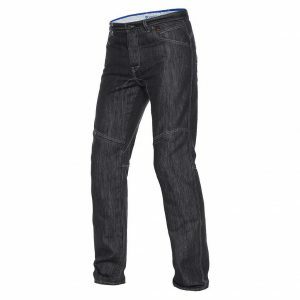 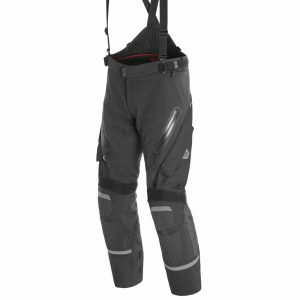 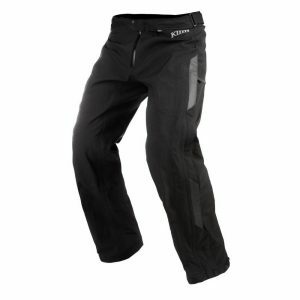 Furthermore these trousers are equipped with ventilation panels and zippers, grip panels, long and short connection zippers, and plenty of adjustment straps all incorporated for your convenience when on the road.